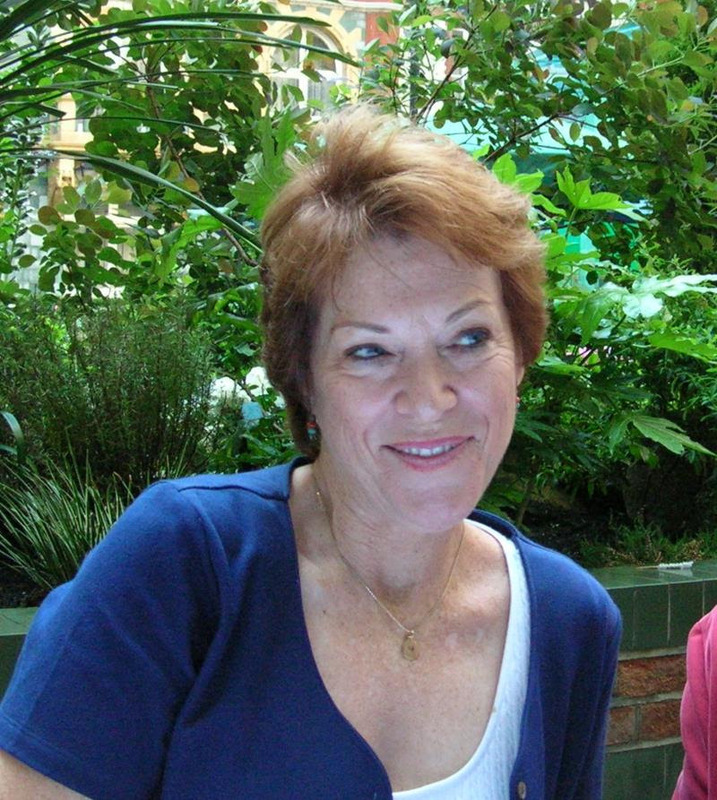 A special post honoring a movie and talents that are very dear to me. Last week I ran into Chris Costello on Facebook. Chris happens to be the daughter of Lou Costello of Abbott and Costello, my favorite comedy duo. In any case I read her FB post and immediately signed up to receive the Abbott and Costello monthly newsletter she mentioned and visited the Abbott and Costello Collectibles site. Some of you may have already known all about these, but I feel as if I’d won the lotto. I received my first issue of the newsletter within minutes and today I received the latest one dedicated to Arthur Lubin’s Buck Privates, which was released on January 31, 1941 – seventy-three years ago. I love Buck Privates and had planned a tribute post to honor the film’s anniversary. But then I thought there’d be no better tribute to the film or greater honor to the legacy of Abbott and Costello than to share the newsletter in hopes of introducing it to any and all Abbott and Costello fans who may read this. Needless to say I am thrilled Chris encouraged me to share it. Enjoy! And thank you, Chris! 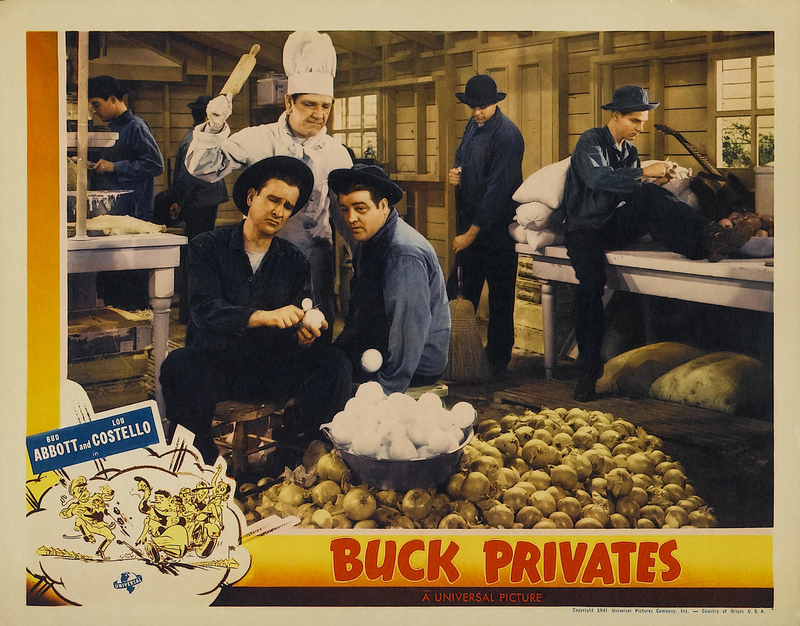 “Buck Privates” was released (January 31, 1941). Universal was not sure if Abbott & Costello could carry a picture alone. Fortunately, the studio had another cultural icon under contract, and their style was as unique as Abbott & Costello’s. Added to the cast were The Andrew Sisters. Universal knew that with the two commodities they had something. From the first day of shooting they were on the set hours ahead of time. They would walk around the set, watch us change scenery, or move the camera, point up to the grip and say, “What’s he doing?” or “Why is that person doing that?” Everything was new and strange to them. They were like Alice in Wonderland. Arthur Lubin recalled that his biggest challenge and problem was when Lou would become very spontaneous and would begin to ad-lib a great deal. It was sometimes difficult to keep him within camera range. They tended to play to the people on the set instead of the camera. They were used to having a live audience and missed getting the laughs. But they learned quickly and took direction well. 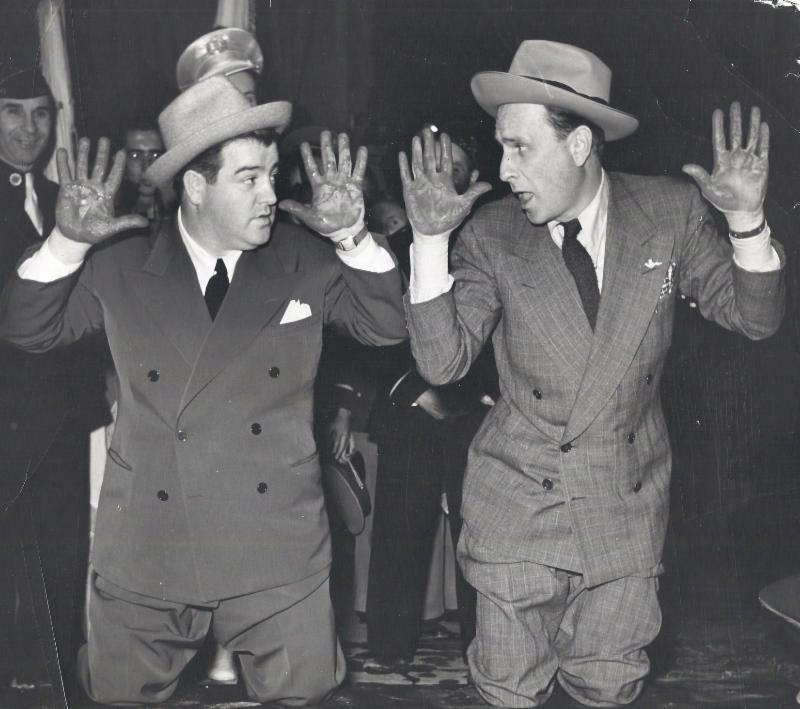 Abbott & Costello had performed this routine on stage for years. There are several quick lines to listen for. “Get your chins up!” Abbott barks to Costello. When Bud says “Order, arms,” and Costello cracks, “I’ll have a cap pistol.” At one point Lou asks, “What time is it?” Instantly, Abbott snaps back, “None of your business!” and Lou says, “Okay.” Those (ad-lib) lines were left in the picture. Producer Alex Gottlieb, realized that the routine was the funniest thing in the film and used every piece of footage he could to extend it. Arthur Lubin remembers doing several takes whenever Lou was hit in the head with the rifle, he would break up ~ keen-eyed observers can spot the burly soldier on the end stifle a laugh more than once during the routine. 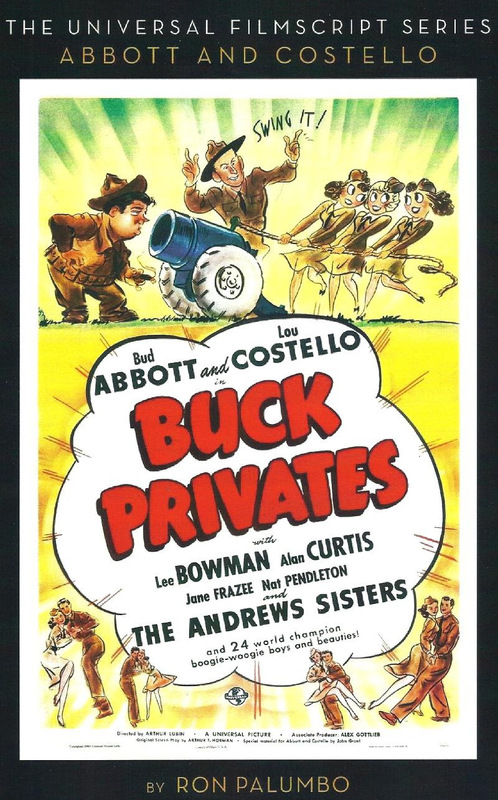 “Buck Privates” was Universal’s biggest money-maker to date, eventually bringing in $4 million at a time when movie admission prices were 25 cents. The Japanese were using “Buck Privates” for their own propaganda purposes as proof as how inept the American soldiers were! This is a one-of-a-kind book for any Abbott & Costello fan! Behind-the-scenes photos, including the original shooting script! Foreward by Tom Smothers and Introduction by Leonard Maltin. Put together by Ron Palumbo, co-author of “Abbott & Costello in Hollywood” and founder of the Official Abbott & Costello Fan Club. I’ve been receiving emails asking how one can make a donation to the Lou Costello, Jr. Recreation Center in East Los Angeles. Note on your check: Lou Costello, Jr. Recreation Center. The Center opened its doors in May, 1947. This was Lou Costello’s gift to the underprivileged children in East Los Angeles and a memorial to his son Lou, Jr. (“Butch”) who tragically drowned in the family pool just three days before his first birthday on November 3, 1943. Max Factor, Jr. was president of the Max Factor Cosmetics empire. The line was first developed for use with the newly developed Technicolor film and first released to the film industry under the name “Pan-Cake.” It was an immediate hit with women stealing it from film sets and using it privately. Once developed for commercial use, the product became the fastest and largest selling single make-up item to date, as well as the standard make-up used in all Technicolor films. This letter was sent to Lou Costello on February 12, 1948, nine months after the Lou Costello, Jr. Youth Center opened. Along with the letter was a complete leather special-built Max Factor make-up kit as a prize give-away for a special program event for the Center. Thank you to Steven Firestein for providing us with a copy of this letter. Steven is the great-nephew of Max Factor, Jr. and President of Kids Cancer Connection. Helping kids is the most rewarding experience! Bud and Lou’s induction at Grauman’s came only one day following the attack on Pearl Harbor. Did Bud or Lou ever speak about their feelings on how the two events fell so close together? Do the actual prints on the DVDs have the original openings with announcer Bud Collyer introducing Bud and Lou, or are they the later syndication prints with intros omitted? In those days, a season of TV shows usually numbered 39 episodes, which would, of course, add up to 78 episodes for two seasons. But only two episodes of the TV show were filmed. Do you know why their season of shows were shorter? I’m not familiar with anyone introducing Bud and Lou on the half hour TV episodes. The boys were introduced on the live Colgate Comedy Hour shows, but I’m not sure if it was Bud Collyer, who was probably very busy hosting “Beat The Clock” from 1950 to 1958. Few TV series did 39 episodes per season in the early 1950’s. If you look at the most popular shows of that period: “The Adventures of Superman” did 26 episodes per season; “I Love Lucy” did 30; “Amos and Andy” did 25; and “The Cisco Kid” did 26. The number of episodes — then and now — is usually determined by the network or syndication company. That increased to 39 in the mid 1950’s, after Bud and Lou had done their shows. On December 21, 2013 Western Costumes auctioned off Abbott & Costello wardrobe from “Abbott & Costello Meet Dr. Jekyll & Mr. Hyde” and “Abbott & Costello Go To Mars.” The auction was held in Calabassas, CA by Profiles in History. The auction prices started as low as $1,000 and went up as high as $5,000. Western Costumes has a long and established reputation in the film and television industry. 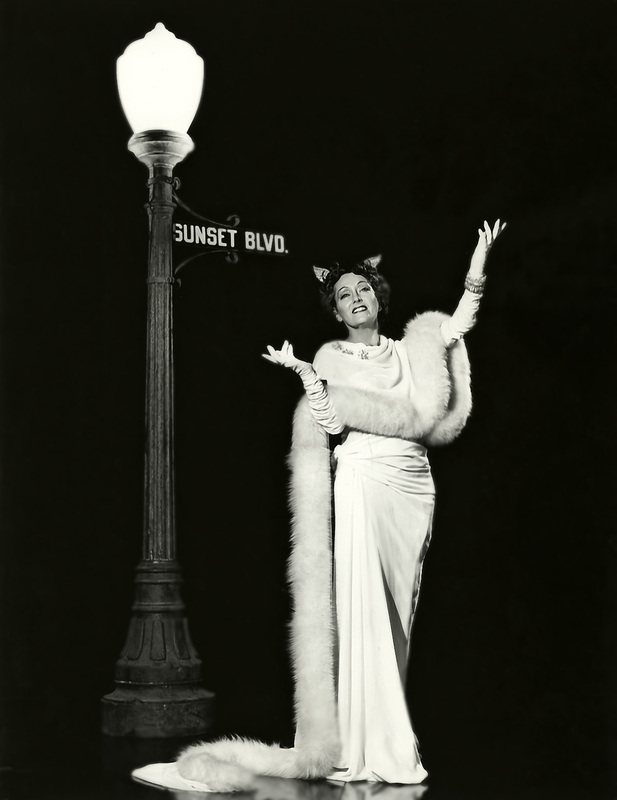 The industry was in its earliest stages of development in Los Angeles and costumes were helter-skelter. Motion pictures being made were one and two reelers shot mostly on outdoor locations. Costumes were anything inspired and with little concern for accuracy. An adventurous Indian trader, L.L. Burns, who came to Los Angeles in the early stages of filmmaking had picked up considerable knowledge of Indian costumes and lore and in the process became a collector. It was a chance meeting between Burns and famed star and director of westerns, William S. Hart which laid the foundation for what has become Western Costume. Hart made a film where the costumes worn by the Indian extras were so inaccurate that Burns felt compelled to share his dismay with the director. Hart was so impressed that he invited Burns to become his official supplier of Indian garb for his future pictures. 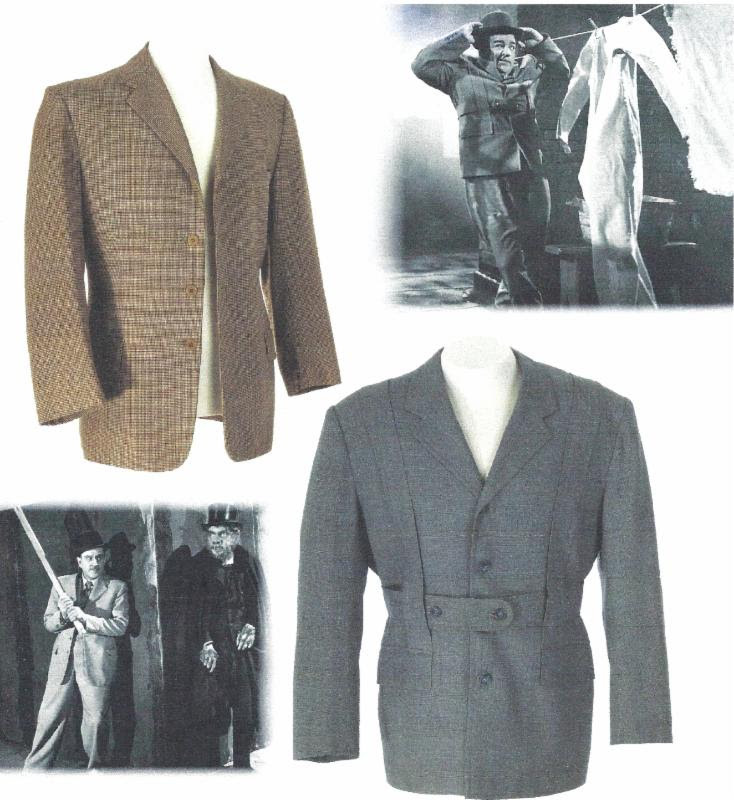 Western Costume was founded in 1912 and has remained an icon in the film industry. 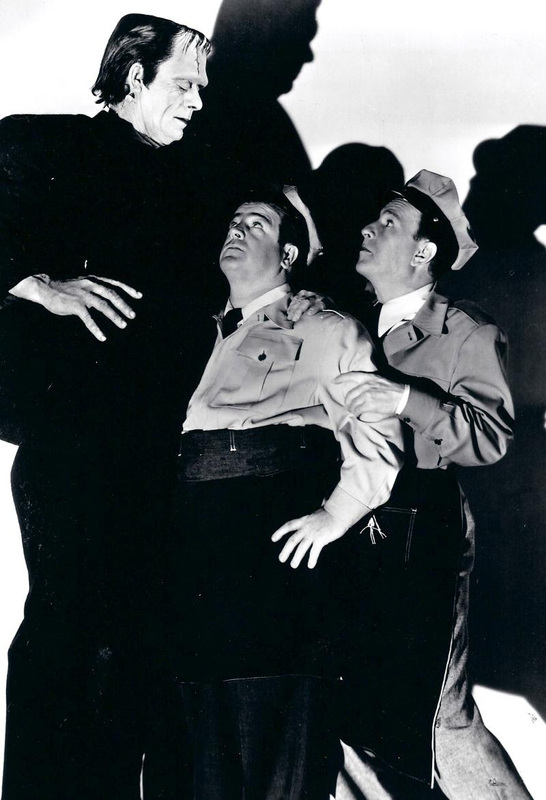 Paul Castiglia, author of the upcoming book “Scared Silly: Classic Hollywood Horror-Comedies” will introduce as well as conduct a post-screening Q&A and discussion for a special presentation of ABBOTT & COSTELLO MEET FRANKENSTEIN. The film will be shown as part of the West Orange Classic Film Festival, open to the public at the AMC movie theatre at Essex Green, located at 495 Prospect Ave, West Orange (N.J.). If you want to catch Chris’s interview, which is aired worldwide, you can access with a computer, tablet, cell phone or other portable device by going to: http://www.stusshow.com . You can also hear thru iTunes – navigate to radio/talk shows – find “Stu’s Show” (alphabetical) and click on PLAY. Special thanks to Shaun Clancy of Bellevue, WA. for sharing his appreciation for the Abbott & Costello comic book series that were published by St. John Comics in the late 1940s into the 50s. This is one of a series, #14, published in September, 1952. Shaun is personal friends with Lily Renee, Eric Peters and Mort Drucker, the artists responsible for hand drawing what you see above. Their skilled talent is a long lost art. Since they are truly the unsung heroes, I would like to dedicate this issue of our newsletter to Lily Renee, Eric Peters and Mort Drucker — Thanking them for breathing visual life into the Abbott & Costello comics, which back then cost $.10 to purchase and gave us some fun reads on a warm summer day or eve. The licensed characterizations of notable comedians were part of the St. John comic book line. Humorous depictions of real life comedians was unique at the time. National didn’t take the plunge with the “Adventures of Bob Hope” until February, 1950. Judy Canova and Milton Berle were similarly immortalized that year. St. John led the pack with the publication of Abbott & Costello #1 in February, 1948. A probable reason for the success of the Abbott & Costello publications (other than the continuing popularity of the team) was that much of the art in the early issues was by the talented husband and wife team of Eric Peters and Lily Renee (Wilhelms) Peters. 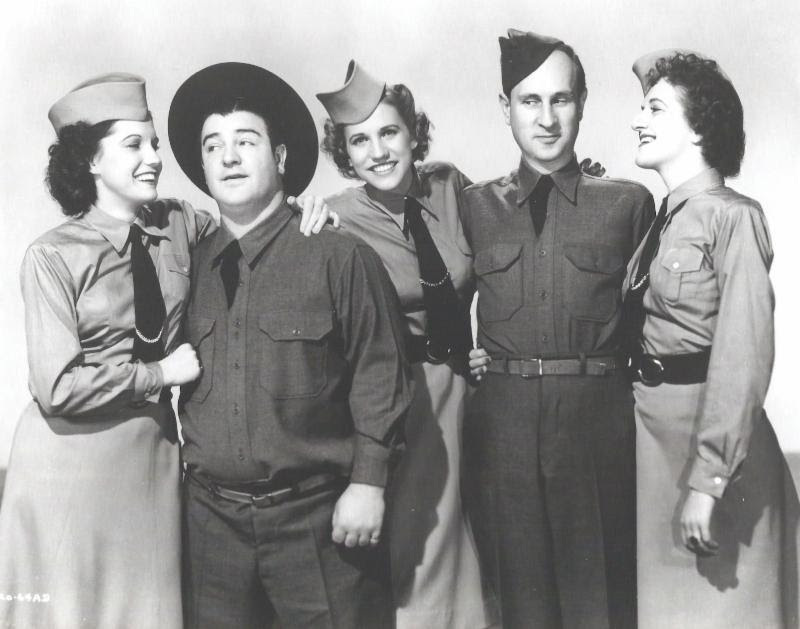 Lily was the star of the team and best known for her work at Fiction House on such features as “Senorita Rio,” she also illustrated the one-shot teen comic, “Kitty,” but it was Abbott & Costello that provided the main showcase for her work. Eventually a young Mort Drucker would take over the majority of the art chores on Abbott & Costello. 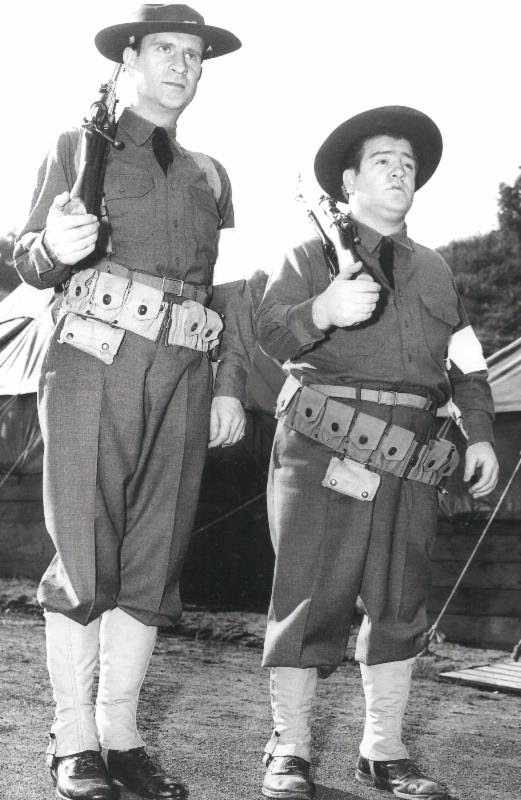 If you would like to submit a photo and share with other fans your appreciation for Abbott & Costello, email us. 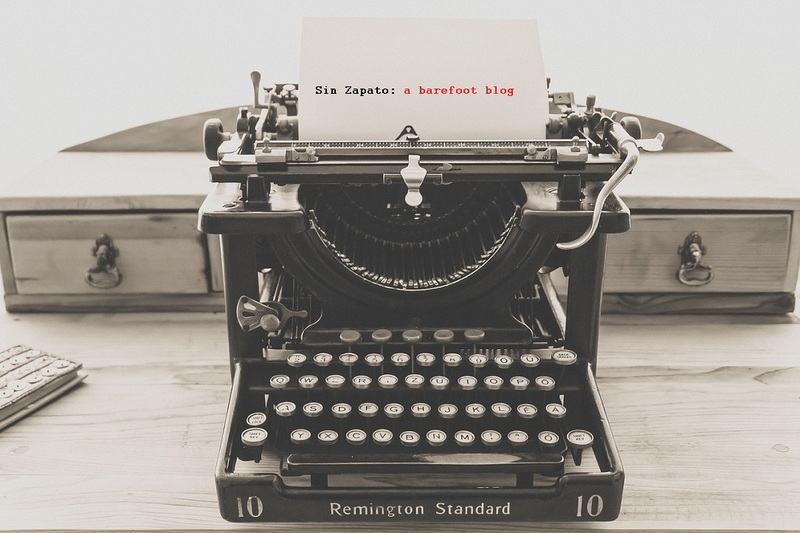 Do you have a personal story to tell or to share? Did you ever meet Abbott & Costello? Please email us. We want YOU to be a part of this newsletter — it’s because of you that the Abbott & Costello legacy lives on. The current issue of the Abbott & Costello Fan Club Quarterly is here and features an interview with Alan Teff, son of Murray Teff, Bud Abbott’s bodyguard. Authored by I. Joseph Hyatt, this is a must-read, must-have book! Packed with information, photos and more. Have a nice weekend! Sure I’ll run into you somewhere. I realized I haven’t given “Buck Privates” a fair chance. I tried watching it a couple of years ago but couldn’t get into it. I need to give it another shot. I’m so glad you included the Max Factor letter in this post. I don’t know why, but I am fascinated by vintage letters/memos to/from celebrities. They offer an interesting look at how business was done, no?